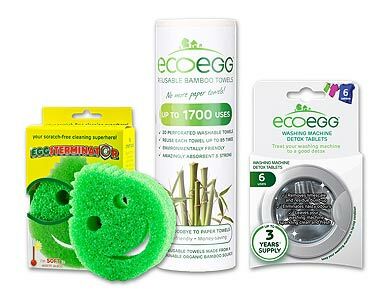 Ecoegg is a British manufacturer of eco-friendly laundry, cleaning and household products. 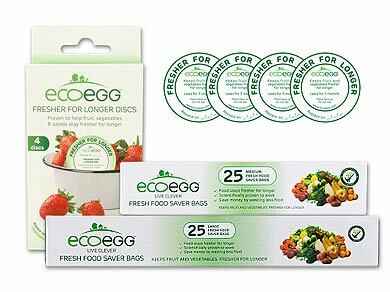 Ecoegg products are kind to the environment, kind to your skin and kind to your pocket. 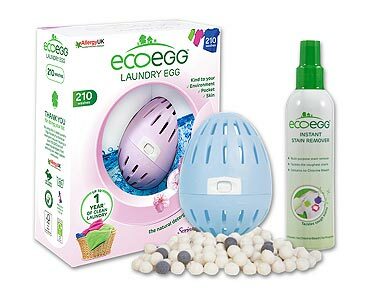 Established in 2008, Ecoegg’s first product was the Laundry Egg, an effective eco-friendly alternative to conventional washing detergents. Since then, Ecoegg has developed a broad range of innovative products to help you Live Clever. In 2016, Ecoegg was awarded the Queen’s Award For Enterprise, recognising its ground-breaking innovation and success.